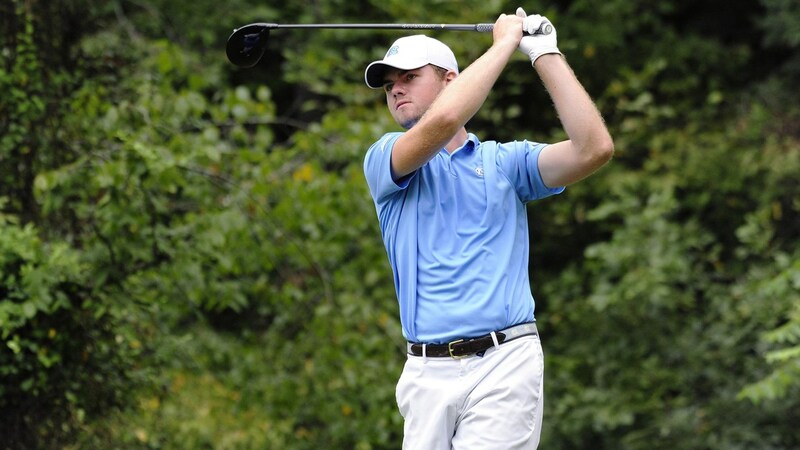 After Friday’s first round of the Louisville Cardinal Challenge at the U of L Golf Club, the UNC men’s golf team sits in ninth place with a score of even par. Junior Austin Hitt was the Tar Heels’ best performer of the day, shooting a 2-under-par 69–a round good enough to leave him 16th on the individual leaderboard. Duke currently sits atop the team leaderboard with an incredible score of 27-under-par, a full 11 strokes ahead of Louisville and Wake Forest in second place. The second round of the event is scheduled to be played Saturday. For the full leaderboard through the first round, click here.